Sorry the Winter Fuel Grant Programme is now closed, the last date for receipt of completed applications was Friday 15 February 2019. Significant changes are being made to the welfare system. These will eventually lead to many means-tested benefits being abolished and replaced by the universal credit. 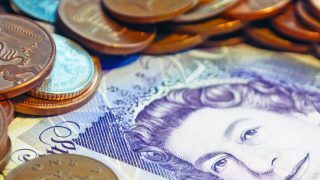 The government has also introduced a cap on the total amount of benefit that claimants can receive. There for You guide. 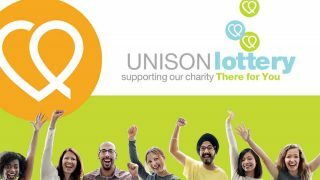 Let’s put the fun into fundraising! 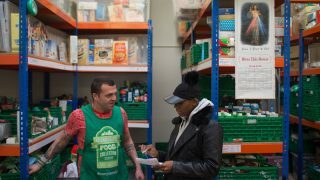 This guide contains information about food banks – how they work and how UNISON branches can support members in need of emergency assistance both from There for You and by registering with your local food bank. 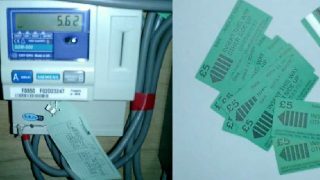 Information and advice guide which contains details of organisations and schemes that can provide support and financial help towards heating bills. 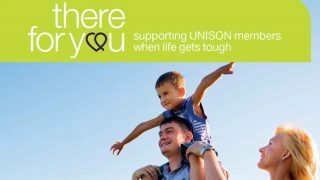 Help UNISON attract new members and retain the members we already have with this print-ready A5 advert for use in branch magazines – or on noticeboards – highlighting our union welfare charity, There for You. As seen in activist magazine.